The WGN America supernatural drama “Salem” has been canceled after three seasons, TheWrap has learned. Season 3 premiered during Halloween week. The rest of the season will air in its entirety. The third season of “Salem” began with the triumph of the witches plan to remake the New World by bringing the devil to earth and making the village his capital. 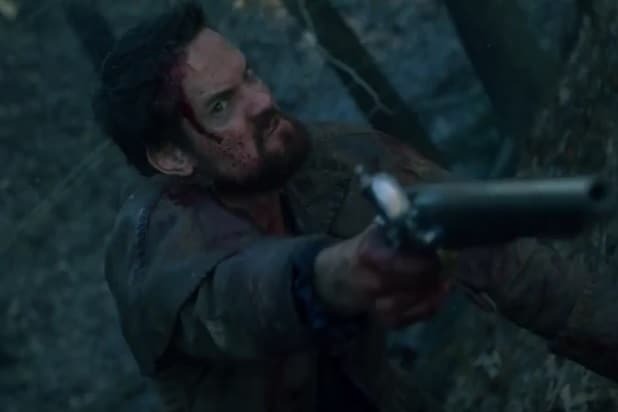 It starred Janet Montgomery as Mary Sibley, Shane West as Captain John Alden, Seth Gabel as Cotton Mather, Ashley Madekwe as Tituba, Tamzin Merchant as Anne Hale, Elise Eberle as Mercy Lewis, Iddo Goldberg as Isaac Walton, Joe Doyle as Baron Sebastian Marburg, Oliver Bell as Mary’s son and rocker Marilyn Manson guest starred as Thomas Dinley. Created and written by Braga and Simon, the series was executive produced by Braga, Simon, Kelly Souders, Brian Peterson and Prospect Park’s Jeff Kwatinetz and Josh Barry. The series was produced by Fox 21 Television Studios. The series, which launched in 2014, was the first original scripted series for WGN America. The network has since launched “Manhattan,” which ended after two seasons, and is prepping to air the second seasons of “Outsiders” and “Underground” in 2017.